Our CTO, Sam, is crazy about making the BitMEX interface better than any other exchange. He just released a major upgrade to the BitMEX UI. All trading widgets can now be moved and resized anywhere within the dashboard. This is huge – no other exchange has this level of customization. In fact, this system works so well that Amazon use’s Sam’s code to serve their CloudFront Dashboards! Starting today, users on the Advanced UI (open the top-right menu to switch) can move and resize any of the dashboard widgets. When you close the tab, BitMEX will remember your configuration. Other changes available this week include performance & stability updates, and the automatic layering of the underlying index on the chart. The altcoin bull market continues. Last friday, BitMEX launched the world’s first Factom / Bitcoin futures contract, FCT7D. Users can now go long or short Factom with 10x leverage. Just like our 25x Ether futures contract, FCT7D only requires Bitcoin as margin. All profit and loss are in Bitcoin as well. To learn more about FCT7D, please read How To Trade Factom. Ether’s transformation from shitcoin to serious contender happened rapidly. As the token that powers the Ethereum network, it now has a market cap of close to $1 billion. This is quite an accomplishment given the network effect and first mover advantage that Bitcoin enjoys. This weekend Bitfinex announced it would be adding Ether / USD and Ether / Bitcoin spot trading, and that trading is now live. A large Chinese exchange, CHBTC, also announced they would also list the currency pair. Put on your moon boots, nothing rockets a shitcoin faster than Chinese speculators sippin’ green tea (you know what I mean if you have ever visited the casino floor in Macau: it’s pretty much impossible to get an alcoholic beverage, but hot water and tea are always on offer). The Ethereum dev team has done an amazing job, but a significant driver of the recent spike is growing frustration over civil war between Bitcoin Core and Classic. The traders are speaking with the money and it’s going into Ether and other altcoins. The miners who have millions of USD invested in Bitcoin mining hardware need to recognise what is happening around them. Their alliance with the core developers, who refuse to do anything, will lead to material losses. BitMEX is cryptocurrency agnostic. We want a global form of money good collateral. The Bitcoin network is buckling under its own popularity (whether or not this use is due to spamming or other nefarious attacks is irrelevant). There are credible solutions to the problems but those with the most to lose, the miners, refuse to change. If another crypto currency can fulfill those functions better than Bitcoin, Bitcoin will become the newest shitcoin. Bitcoin has been released back into gen pop, and needs to be careful not to get shanked in the yard. Ether, A Store Of Value? The big question is whether Ether can retain value in the long term. 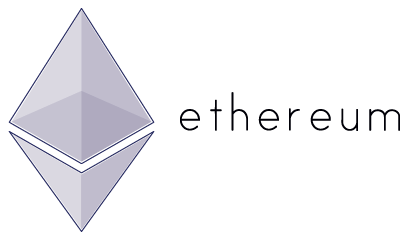 The Ethereum organisation pushed the narrative that Ether is not meant to be a store of value, but just a token to power applications on the Ethereum network. This was the smartest thing the organisation could have done. The big reason why financial institutions and governments bad mouth Bitcoin is that it represents a direct threat to their fiat currency seigniorage rents. However, they do recognise the power of the distributed ledger technology. The Ethereum organisation capitalised on this. They publicly proclaimed their token Ether is not a store of value. Their stated goal was to create an application layer on top of a programmable blockchain. As a result financial institutions, governments, and regular programmers alike could all participate in the project. Microsoft, UBS, the R3 consortium are all experimenting with using Ethereum to power blockchain projects. But on closer examination of the issuance model of Ether, there is a high probability that it will become just like Bitcoin, a non-governmentally controlled currency and store of value. 60 million Ether were created during the IPO process. Each year 18 million Ether will come into existence. While a constant nominal amount of Ether will be produced each year, the rate of inflation will decline dramatically over the next 100 years to under 1% per year. Every year a small percentage of Bitcoin is lost as users lose their private keys. It’s impossible to know exactly how much is lost, but some estimate this loss to be 1% each year. The constant inflation of Ethereum in the long run will not debase the currency, but will keep the supply stable. Ether is a wolf in sheep’s clothing. The old guard will build useful applications using the protocol which will increase the demand and popularity of the token. Ether will then transform from just a token into a currency sought after for is status as money good collateral. There are still many hurdles ahead, but hats off to the Ethereum organisation for their slight of hand. 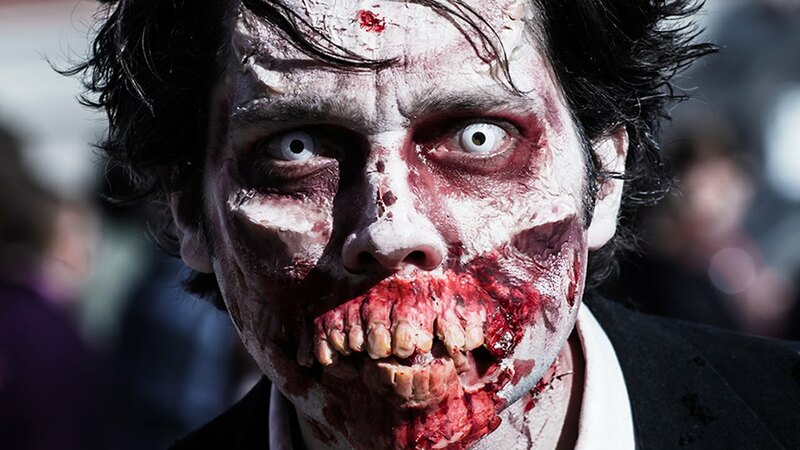 There is no question that China is stuffed with scores of zombie companies. They are only alive because they are state owned, and Beijing forces banks to lend to them. Investors and economics have various forecasts as to the severity of the loan losses that must be recognised. Whatever the final number, it will be in the trillions of USD. Beijing has proclaimed its intention to rationalise over-production, and transition the economic model away from a debt fueled one. That is great, but someone must pay for the malinvestment of the last decade. Unfortunately for regular comrades, Beijing has chosen them to bear the losses again. The PBOC recently announced that commercial banks can conduct debt for equity swaps to alleviate their non-performing loan books. Let’s say zombie company A is in default. Rather than recognise a loss and provision accordingly, banks can now take ownership of said company through its equity. That’s great if global trade and industrial commodity prices rebound sharply. The company will return to positive cash flow, and the bank will reap outsized returns from owning the equity tranche. Unfortunately, if we muddle through or even go lower, the company will still not be profitable and will need fresh loans from the same coterie of state owned banks. If that happens, the bank has worthless equity, and still needs to extend more credit to the zombie company. At the end of the road is always the PBOC. The likely outcome is that the PBOC will let the bank pledge their equity for loans. The PBOC, like many other central banks, will become a long-only equity hedge fund. The money supply will still expand, and ordinary comrades will face increased inflation. The end result is known. The question is how long will it take before banks began pledging equity for fresh Yuan from the PBOC. The PBOC has bought itself time before the painful internal and external CNY devaluation must occur. But don’t be fooled: it will happen.